Learn more about our youth education programs, B’Yachad and Mifgash. Our Shabbat groups for school-age children and teens are expanding under the new name “Kulanu,” meaning “all of us.” We look forward to helping families and children of all ages share meaningful, educational and fun Shabbat experiences together as a community. 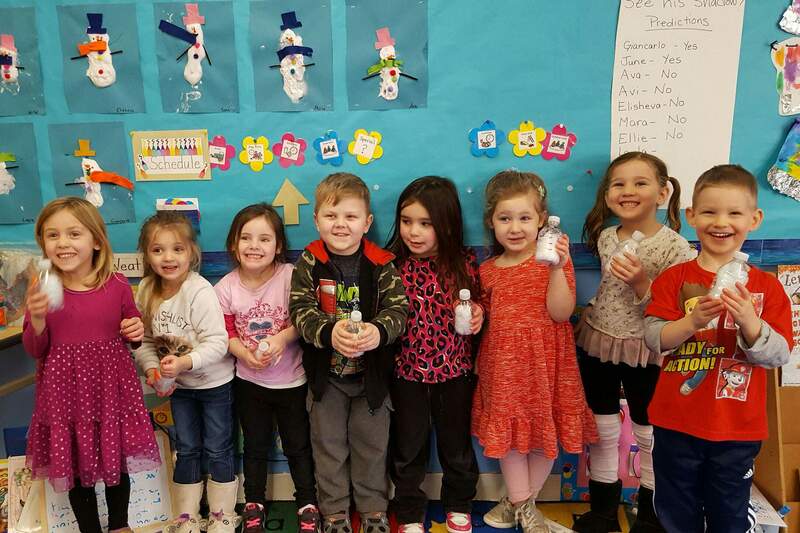 Shorashim for Pre-schoolers – K – Weekly. 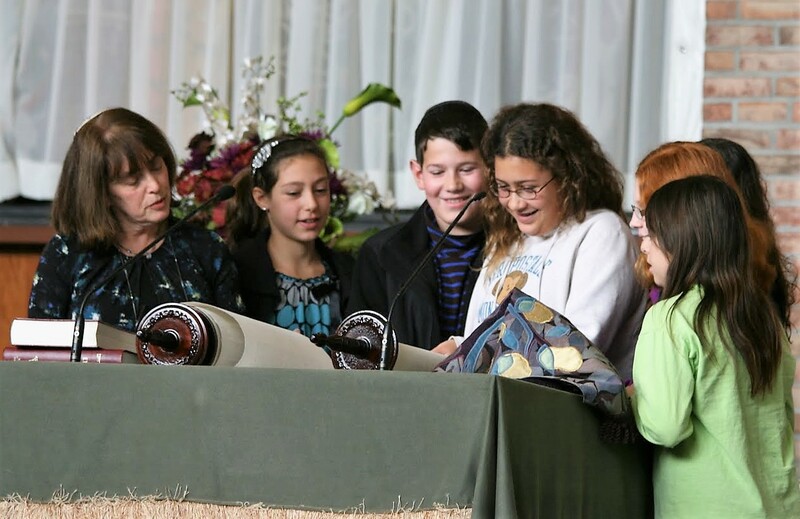 Gather in the main sanctuary at approximately 11 am for the Torah procession, followed by a lively service in the chapel. Led twice monthly by Bracha Louz, twice monthly by one of the rabbis or a parent. Kulanu Ohav, Jr. – Monthly service including prayer, parsha study and fun. Led by Bracha Louz. Kulanu Ohav Teens – Monthly interactive meetings led by Ruth Malka and a variety of guest speakers who will join us to discuss topics related to Torah, a holiday, the season or current events. Kulanu Ohav Extra – A special monthly program (new this year) in which Shabbat will come alive with fun activities, games, and learning opportunities. Led by Ruth Malka. Youth group programs co-sponsored with Temple Israel. Kadima is for students in grades 6-8. USY is for high school students. Please contact Stephanie Fisher at ohavkadima@ohavshalom.org for more Kadima information or email Marci Galinkin at ohavUSY@ohavshalom.org for more USY information. Ohav’s program that keeps our college-age students connected with Ohav and Jewish life through the delivery special packages to their college addresses. The cost per student is $65 for members and $75 for non-members. Members receive sign-up information in their high holy days packet over the summer.